VENTURA COUNTY (KABC) -- The first case of Zika Virus has been found in Ventura County, health officials said Friday. 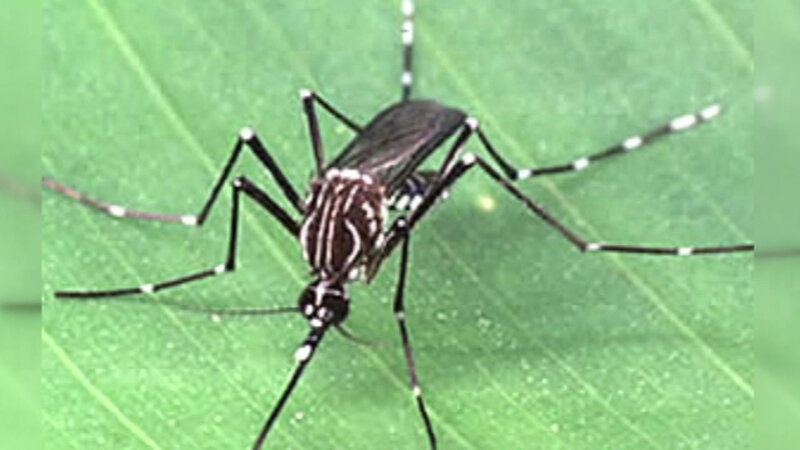 A woman who was not believed to be pregnant recently tested positive for Zika, according to Ventura County Public Health. "We will continue to monitor her progress but her symptoms, as with most people who contract Zika Virus, are mild and she did not require hospitalization," said county Public Health Officer Dr. Robert Levin. The Ventura County case is the 171st diagnosed in California, according to state health officials. All of them were acquired while the individuals were traveling. Los Angeles County has had the most cases, at 37, with San Diego County seeing 28 cases. Orange County has had 12 cases and Riverside and San Bernardino counties have each had seven. The virus has infected 24 pregnant women in California. So far, two children have been born with birth defects believed to be related to the virus. Ventura County health officials believe that the type of mosquito that transmits Zika is not present in the county.